those less mathematically inclined an understandable picture of this exciting technology. Presented from an engineering perspective, the material achieves a balance between theory and practice. 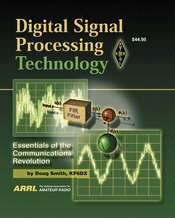 Smith gives a complete discussion of contemporary DSP technology, with special emphasis on applications of DSP in communications. 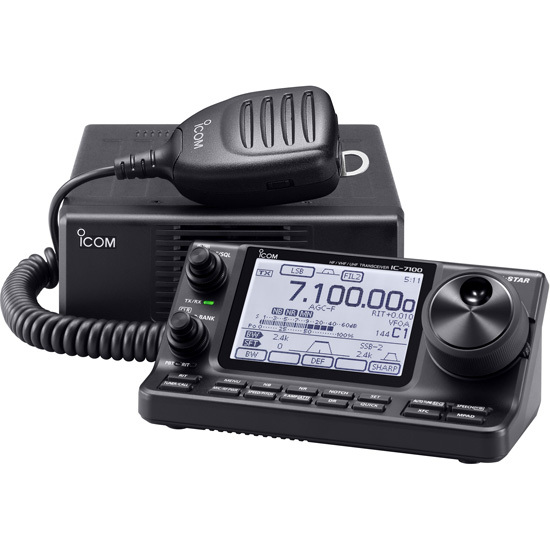 The amateur interested in advances in DSP and communication processing can learn from the excellent presentation of this needed material.